Valda Valbrun is an established educational leader known for passion toward inclusive, research-based and data-driven pedagogy. As a systems change facilitator, she has a proven track record of supporting schools and districts to change educational practices and establish systems. She is known as a dynamic professional developer, teacher, administrator, entrepreneur, advocate and student champion. Valda has worked with national school districts on leadership development and executive coaching and provides coaching/training to aspiring, newly appointed and experienced and turn-around school principals. She started her career over 25 years ago as a teacher in the Broward County (FL) schools before becoming a professional developer and secondary school administrator in Montgomery and Frederick Counties (MD). She is committed to professional development and closing achievement gaps through instructional and leadership improvement in classrooms, schools and school systems. Valda has worked directly with school and district leaders in rural, suburban, and large urban districts to advance their improvement initiatives. She currently provides leadership training, coaching and consulting as well as training specifically targeted to build the capacity of culturally proficient leaders who are able to address issues of equity, diversity and inclusion. In addition to her school and district level leadership roles, Valda has served as the director of professional learning at ASCD and as the executive director of organizational development for Charlotte-Mecklenburg Schools (NC). 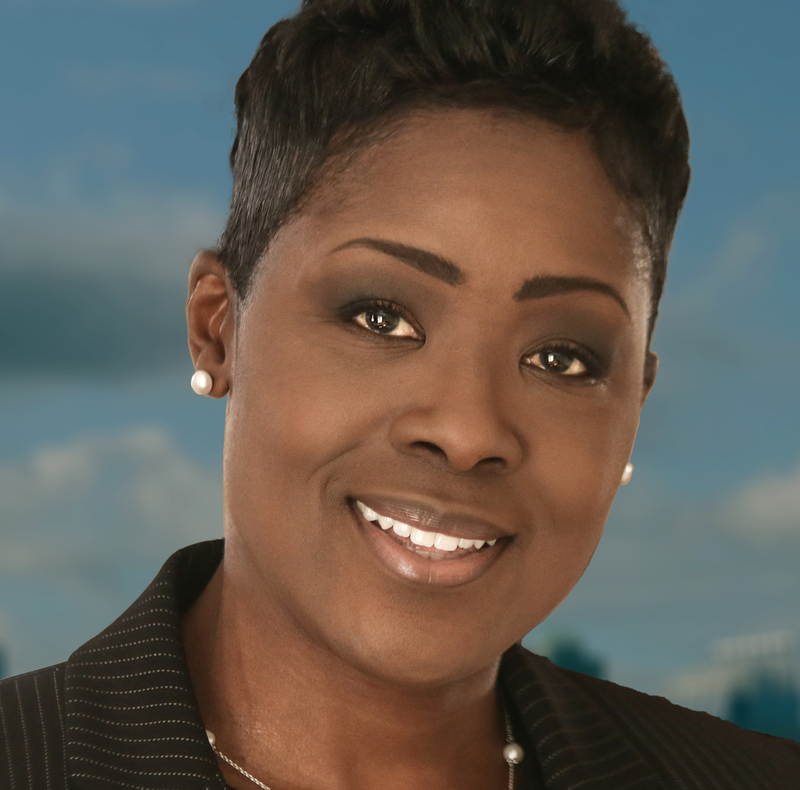 She is the chief executive officer and founder of The Valbrun Consulting Group, Inc.